Is your computer screen flashing similar error message at the time of QuickBooks installation? Well, it is a common problem QuickBooks users face. Trusted by millions of small and medium business owners across the globe, QuickBooks is one of the most popular accounting software. At times, QuickBooks installation can be a quirky thing. The QuickBooks error 1603 can occur at the time of installing QuickBooks. 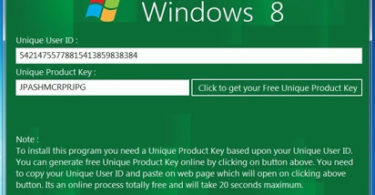 It can happen because of some error in the Windows system files or a damaged QuickBooks Desktop Installation. If you are facing the same problem and looking for some fixes then go through the steps here. How to resolve QuickBooks Error 1603? The problem mainly happens because of some error in the Microsoft .NET Framework. Along with that, some error in the installation file can also be the reason. Therefore, repairing Microsoft .NET Framework and the damaged installation file will fix the QuickBooks Error 1603. Try the troubleshooting steps one by one and check whether the problem gets resolved or not. 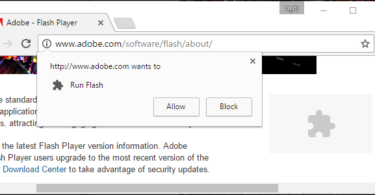 You can check out our other posts like enable flash in Chrome and more. An outdated Windows operating system is the basic reason behind the damaged system files. Therefore, before proceeding with any advanced steps let’s try the most basic one to fix QuickBooks error 1603. Finally, when the updating process gets completed check whether your QuickBooks error gets fixed or not. Still facing the problem? Then you must go through these advanced steps. You can repair Microsoft .NET Framework simply by running the QuickBooks Install Diagnostic tool or you can choose to reinstall it manually. Here we have mentioned steps for both of these. You can choose as per your convenience. 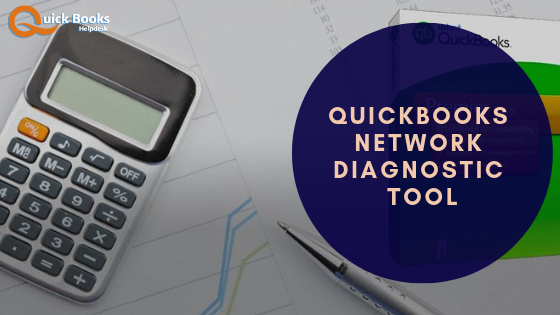 Firstly visit the official QuickBooks website and locate the diagnostic tool. Or, you can click here to get the file directly. Then, run the diagnostic tool. Navigate to the local disk drive and double click on QuickBooksDesktopInstallDiagnosticTool.exe to run the file. Wait until the process gets completed. Depending on your network connection’s speed and performance of your PC the process can take up to 20 minutes. 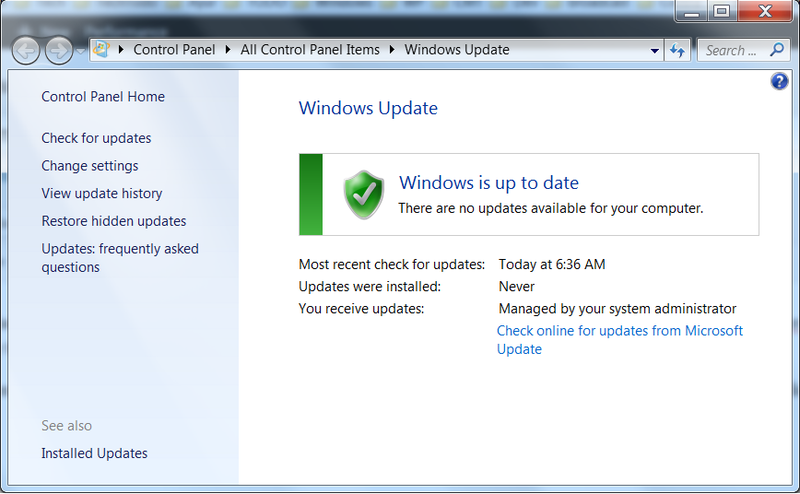 Finally, when the diagnostic gets completed restart your computer to proceed with the updates. As we have said earlier you can update the .NET Framework manually here we are with the required steps. Then, select the button ‘Turn Windows features on or off’. Here, you will have to verify whether the .NET Framework 4.5 or 4.7 is enabled or not. Have a look at the box beside .NET Framework. If the box is not checked, click into the box to enable the service. Select ‘OK’ and then reboot your computer to proceed with the changes. 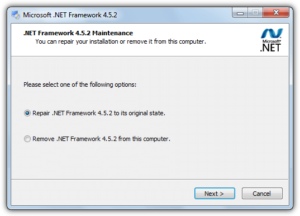 If you find that the .NET Framework is enabled then you need to repair it. Clear the box and reboot your computer. After that, you will have to re-enable the Framework and reboot your computer again. After enabling the .NET Framework 4.5 or 4.7 you will have to do the same with the Microsoft .NET Framework SP1. Still facing the problem? Then you must have to reinstall the QuickBooks Desktop Application using a clean install. 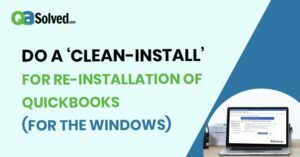 Reinstalling the QuickBooks Desktop using the clean install will surely fix your problem. The process of reinstallation includes four steps. Follow one by one to reinstall QuickBooks on your computer. At first, open control panel. After that, choose your system for using the software. There are three options. Anyway, Folks! That’s all from our side. 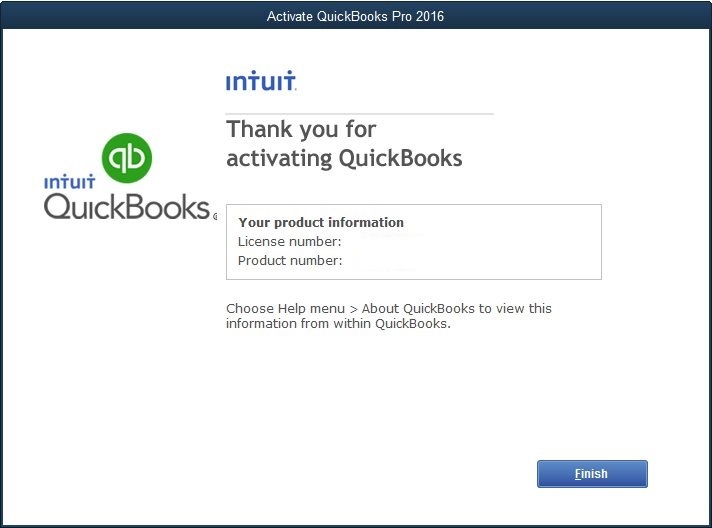 After reinstalling the QuickBooks Desktop you will not face the QuickBooks error 1603 again. If you have any other issues you can ask us for help through the comment box below.